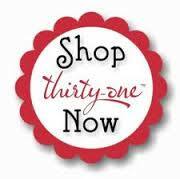 When Thirty-One announced that they were launching a baby line I was so excited. I knew based on their history of quality, function, and fabrics that this baby line would be everything moms could want. When the baby line launched I had a one and a half year-old. 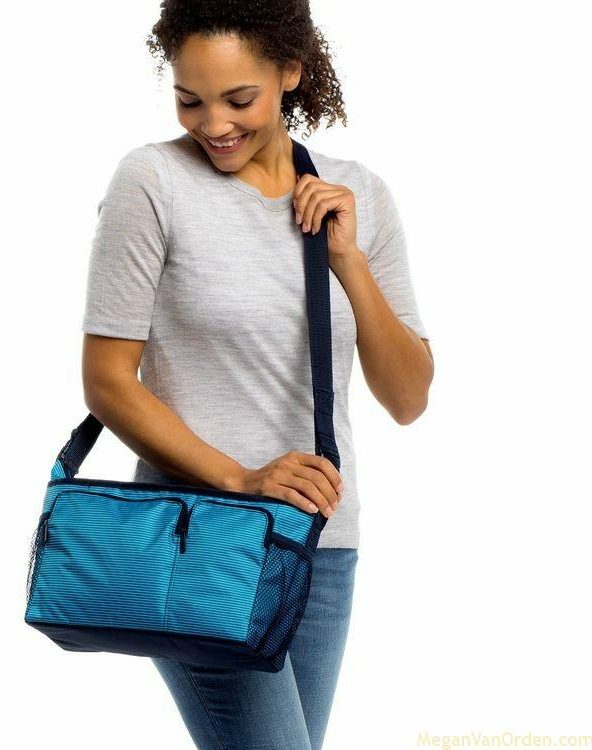 I had previously purchased our number two best-selling product the Zip-Top Organizing Utility Tote to use as his diaper bag, it is amazing!! When the new products were revealed I saw The Cargo Clip Thermal and I knew that I had to have this product. 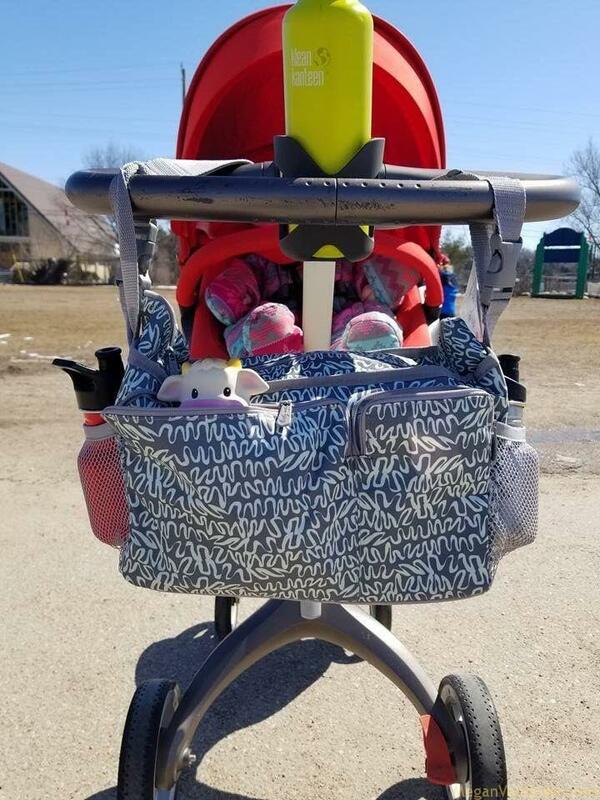 I love the fact that it clips to the stroller, and that it was a smaller size. The thermal aspect of this bag also makes it unique. I like the fact that when going to the zoo, beach, or pool this bag can contain the wet items while not getting everything else in my Beach Ready Tote wet. The thermal lining also gives the option to pack food and to keep it cool. This thermal comes in three different colors and can also be personalized. The exterior of the thermal has two zipper pockets, one large and one small. It also has two mesh pockets on either side. 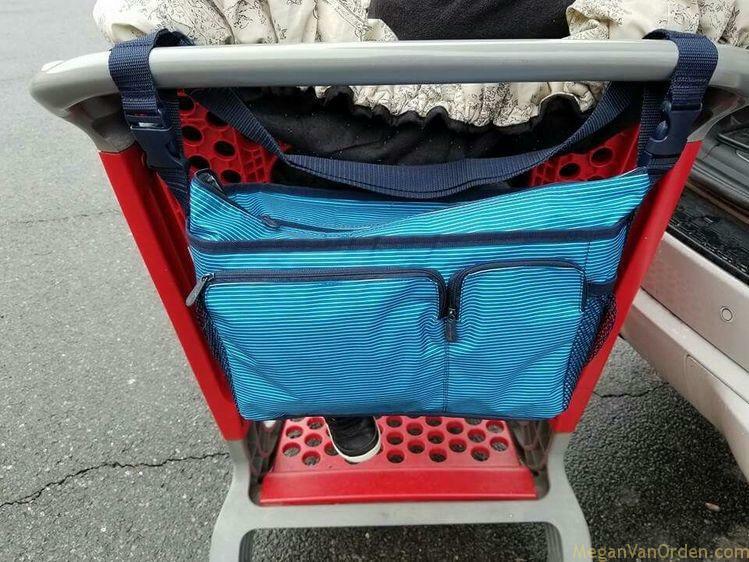 The clips allow for it to be attached to any stroller, shopping cart, wheelchair, or bicycle. The long cross body strap can also be adjusted so that it can be worn as a cross-body bag. The ability to wear this bag as a cross-body is awesome. It helps when putting the baby in the car and doing other things with my hands free. It also helps when the baby doesn’t want to be in the stroller and wants to walk. I have both hands free while still having all of the items I need for my son. When I go out using this bag, I am able to fit my phone, wallet and additional personal items along with the necessary items for the baby. This bag reminds me of taking a trip to Disney, the zoo, or just a nice long walk in the park. 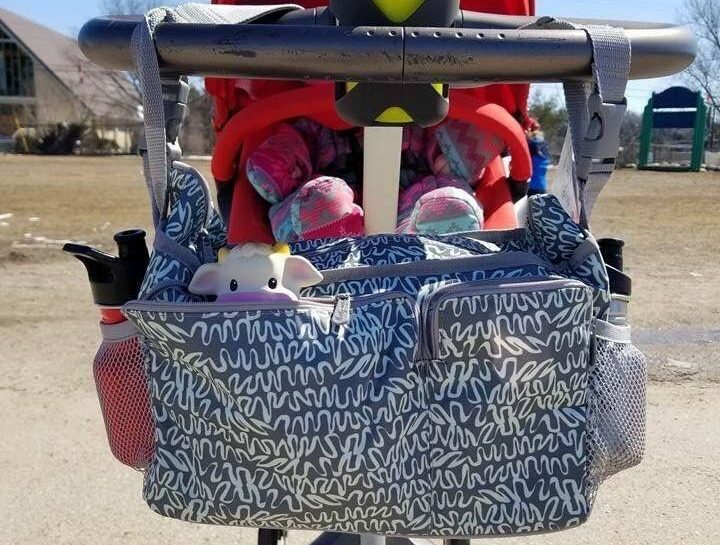 I believe that this bag is a must have for all moms out there as this bag is great for growing with the kids. When sending your kid to school this but I can also serve as a lunchbox and the cross body strap allows it to be easily carried by a kid.